Customers of Access Bank and Diamond will use their Automatic Teller Machine popularly called ATM cards for transactions with other banks without the usual charge as from January 1, 2019. 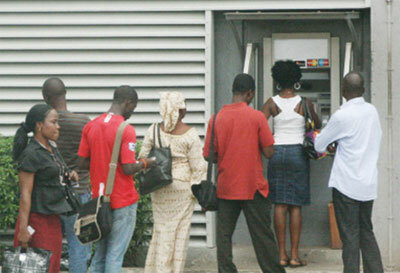 Customers will now have access to over 3,100 ATMs free of charge according to the management of Diamond Bank. 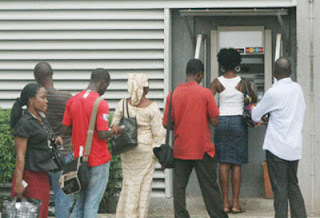 This was revealed in a statement released by the management, “Access Bank and Diamond customers now have access to over 3,100 ATMs free of charge.